Please find further information and answers to your questions about our commercial roofing services. 1. What areas do you provide roof repair services? Our services extend from Toronto, including, North York, Richmond Hill, Scarborough & Markham and extending to the West, including, Mississauga, Brampton & Hamilton. 2.What types of commercial roofing applications do you provide? 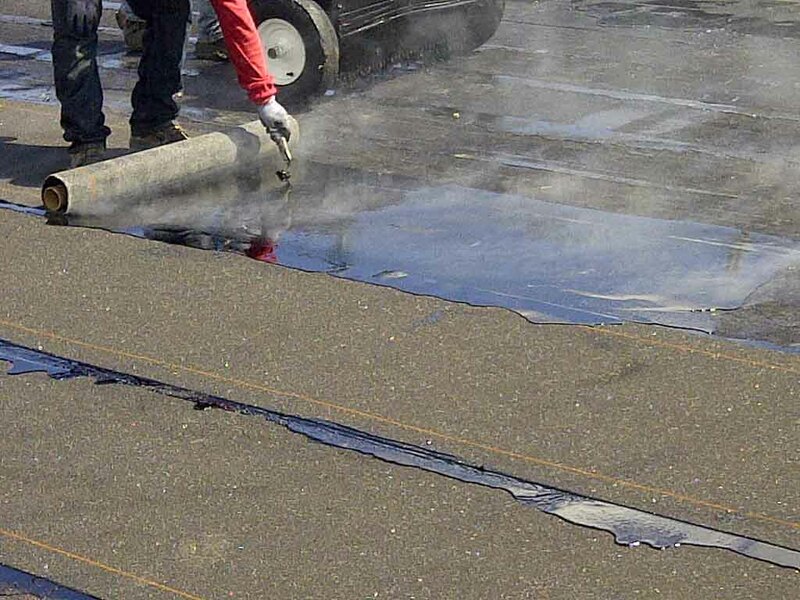 We have partnered with companies that are respective specialists in specific roofing skills, such as, the traditional built up roof applied in hot asphalt, modified roofing system’s, torch down, cold applied roofing, restorative coatings, EPDM, & TPO. 3. What insurance do you provide? All contractors that we work with hold at minimum 1 million in liability insurance. 4. 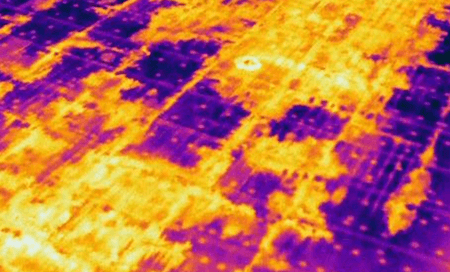 Do you charge a fee for performing a roof inspection? Our roof inspections are provided at no-obligation to building owners. 5. Do you provide a roof report? Yes this comes included with our no-obligation service to qualifying building owners. 6.How does your preventative maintenance program benefit property managers? We’ll inspect your commercial roof and provide details on preventative maintenance repairs. 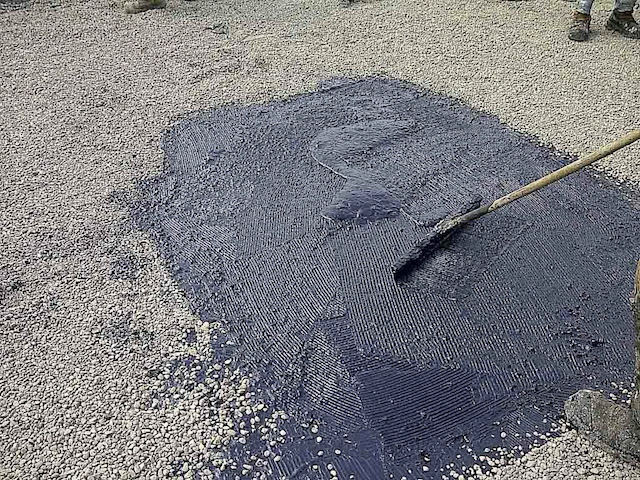 The detailed roof report provided will give you a ton of insight to the status of your flat roof and what are the recommended repairs for short-term, mid-term & long-term solutions. Well coordinate and oversee all of the annual maintenance at your facility/s and provide documentation on the work completed. For any major roof work necessary we will solicit competitive quotes from qualified roofing contractors to perform the roof work. In case you haven't found the answer for your question please feel free to contact us, for further discussion.